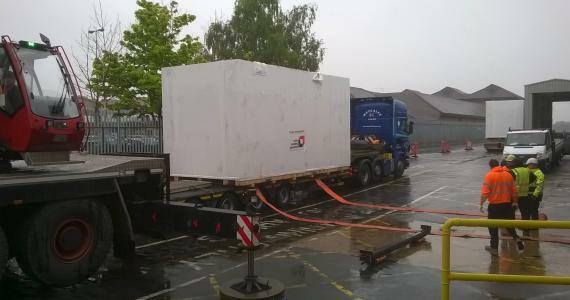 Brunel Project Cargo are members in the UK and were contracted by their local client to arrange the import of 2 OOG machines from Cape Town in South Africa to the North of England under DDP terms. 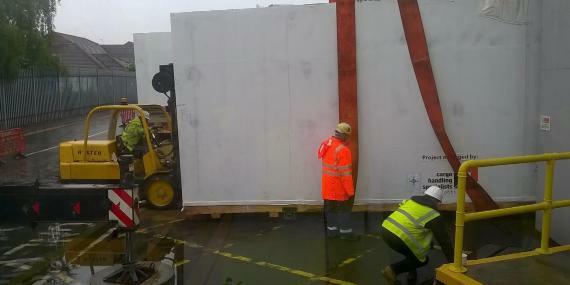 The 2 units each weighed 22tns with dimensions of 6.4 x 2.9 x 3.5m and were delivered along with 2 x 40’HC. 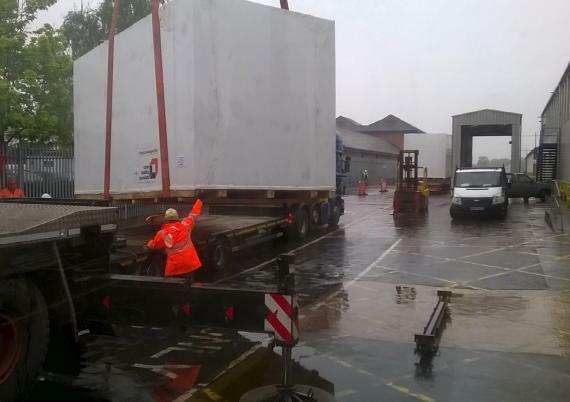 After a month of planning and sticking to the schedule agreed by all involved parties, Brunel Project Cargo successfully collected and transported the cargo from Cape Town on time to meet the UK client's tight deadline.